There will also be the usual fiction and film reviews. 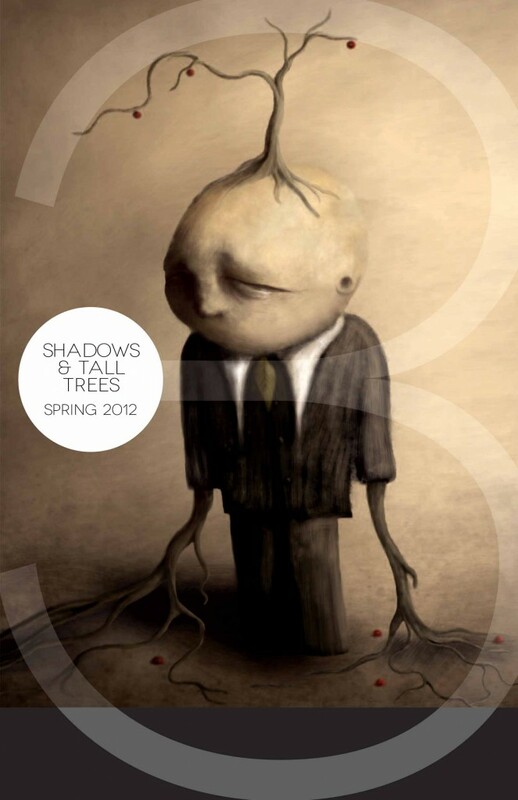 The superb cover is by Eric Lacombe. I’ll post ordering/purchasing information as soon as possible. Great stuff Stephen! Great T.O.C to be part of and I’ll be sure to pick up a copy. Thanks, Ross. The first two issues were quality. I recommend it highly.